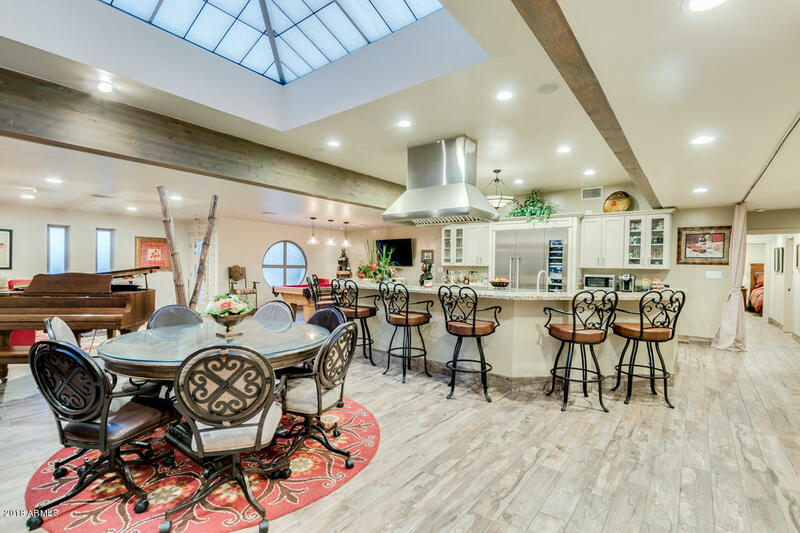 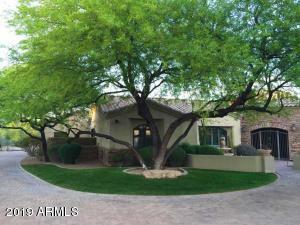 Homes for sale in Paradise Valley. 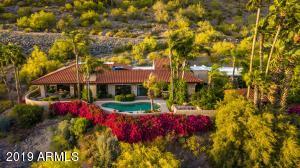 The community of Paradise Valley Arizona lies to the immediate east of the city of Phoenix. 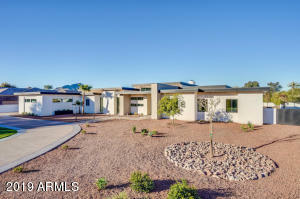 It has typically been a higher priced home community. 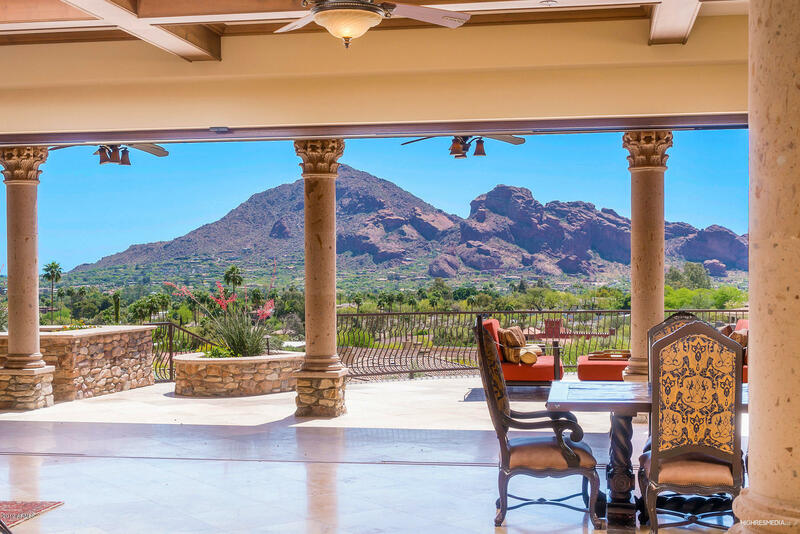 Nestled in and around Camelback Mountain and Piestwa Peak mountains the high peaks give the properties panorama views of Arizona’s beauty. 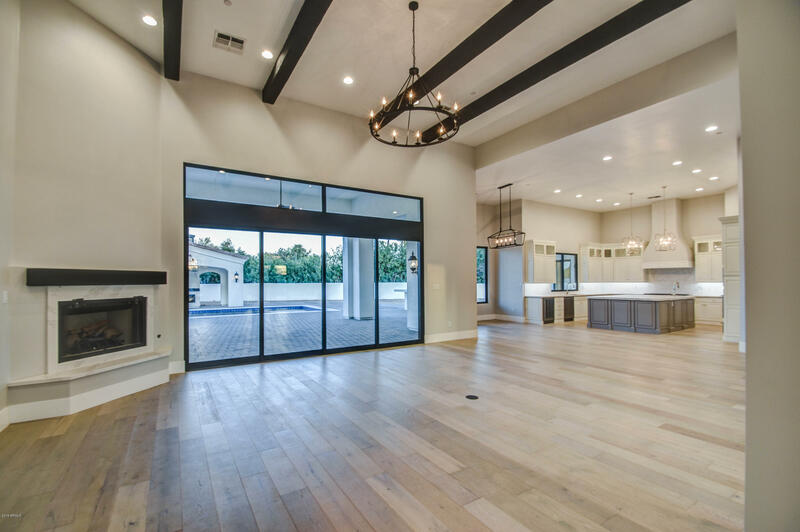 Many of the homes are in gated communities and sit on large spacious lots. 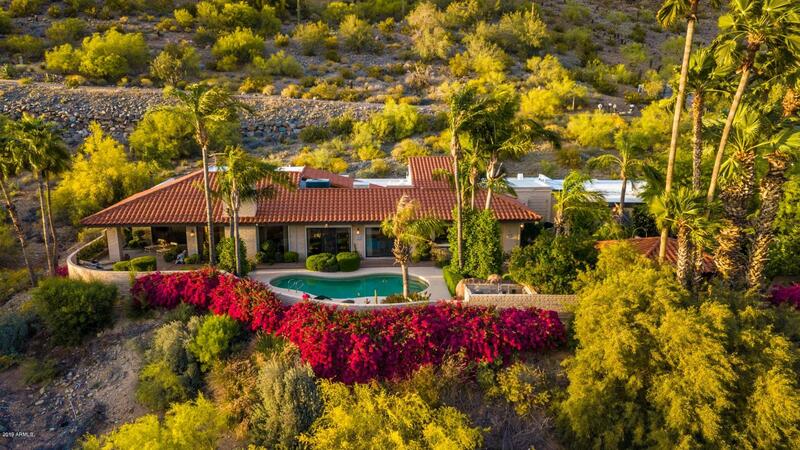 Over the years Paradise Valley has attracted many of America’s wealthiest. 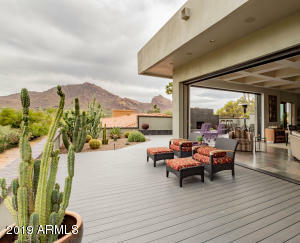 From movie stars, Wall Street Fortune 500 company CEOs, and major league sports players. Paradise Valley is home to the Camelback Country Club and resort in the recently rebuilt Montecito condo community. 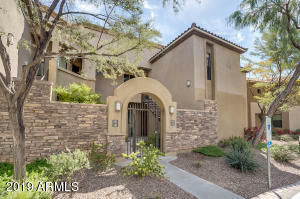 However even though it’s a prestigious community you can also enjoythe great hiking trails to the Top of Camelback Mountain or Piestwa Peak. 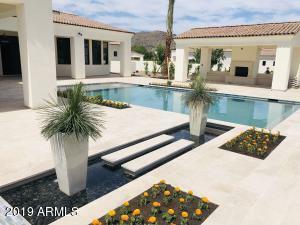 Homes for Sale in Paradise Valley. 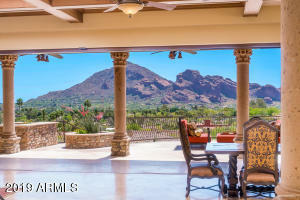 Live MLS…..
Paradise Valley is home to twelve resorts, making it one of Arizona’s premiere tourist destinations. Most of the real estate is considered expensive, with a median home price at $1.74 million, with many exceeding $10 million and some over $40 million. 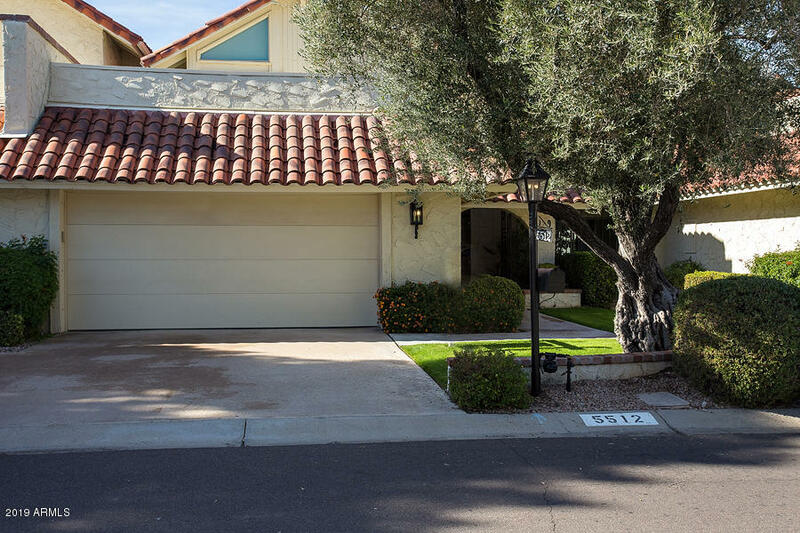 It should not be confused with Paradise Valley Village, an official municipal designation, in northeast Phoenix.